They are farmer and agri-food specialist Clare Parnell from St Minver near Wadebridge, and Louis Mathers, who is the co-founder of Cornwall-based peer-to-peer business lender Folk2Folk and a property solicitor. 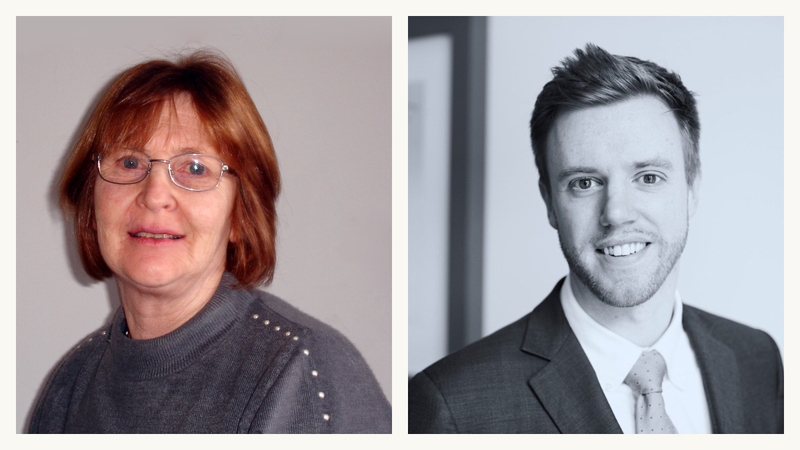 Both join the LEP board with immediate effect. Parnell will be taking on the role of rural lead on the board, while Mathers will be small business lead. “Louis’ experience spans a range of sectors including rural land, agriculture, renewables, retail and leisure. With Folk2Folk he has helped establish one of the UK’s leading national rural lenders, supporting small business growth across the country with £270 million of loans to date.